Tired of trying all the expensive ways of losing weight? 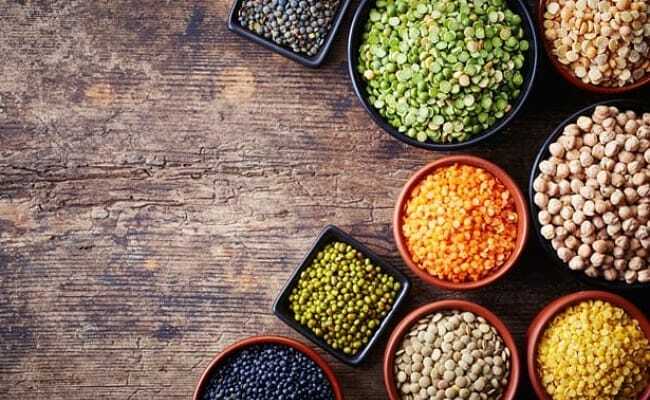 Adding these three dals (lentils) to your daily diet will not only help you lose weight naturally, but will also fill the gap of all the essential nutrients that your body requires. Moong dal, also known as split yellow bean, is India's one of the favourite dals, which has manifested in many dishes across the regions. One of the most significant benefits of moong dal is its role in facilitating weight loss. 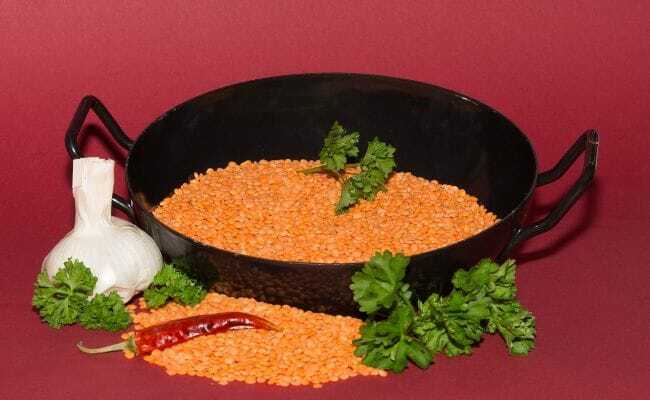 Moong lentil is packed with fibre and plat-based protein, which are known to help reduce weight. 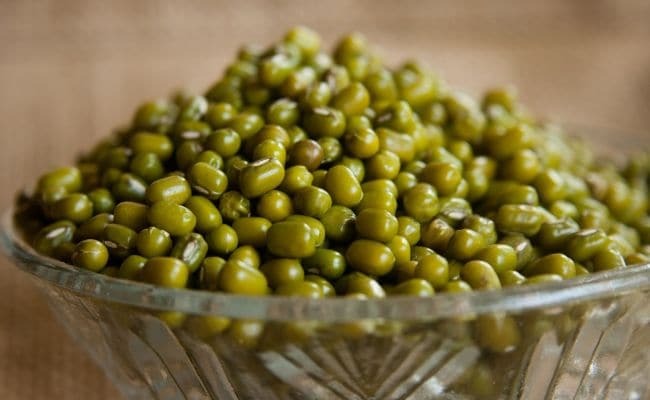 Macrobiotic Nutritionist and Health Practitioner Shilpa Arora, says, "Moong Dal is extremely light and high on protein. The high quantum of fibre present in the dal keeps you satiated for long. These two factors make moong dal an effective option for weight loss." Moong lentil is packed with fibre and plat-based protein, which are known to help reduce weight. Masoor dal is known to be the supreme ingredient for most weight loss diets. 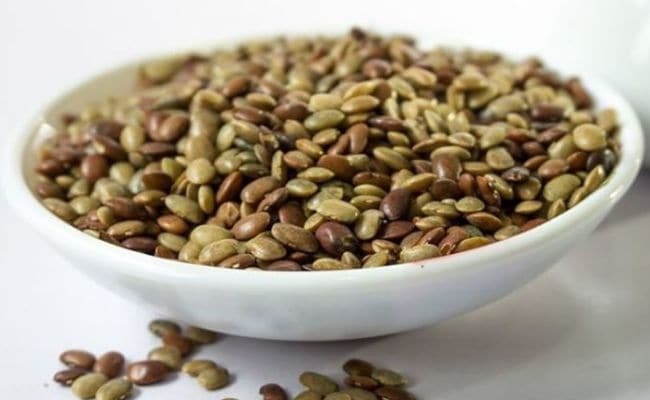 Adding horse gram lentil to our diet will accelerate your weight loss journey. According to a Delhi-based nutritionist, Dr. Ritika Samaddar, "Fibre is a very important part of our daily diet and if you are losing weight, then it is important to load up on foods that are rich in fibre like masoor dal and moong dal. An average adult should take about 15 grams of fibre every day."